Summer is here. Have you made any vacation plans yet? While Netflix binges might seem irresistible, you won’t create memories or lasting friendships on the couch. Make this summer your most exciting one yet and build your own adventure! Don’t think you can afford to take a vacation? I know the feeling, but sometimes a small adventure can become a thrilling experience. 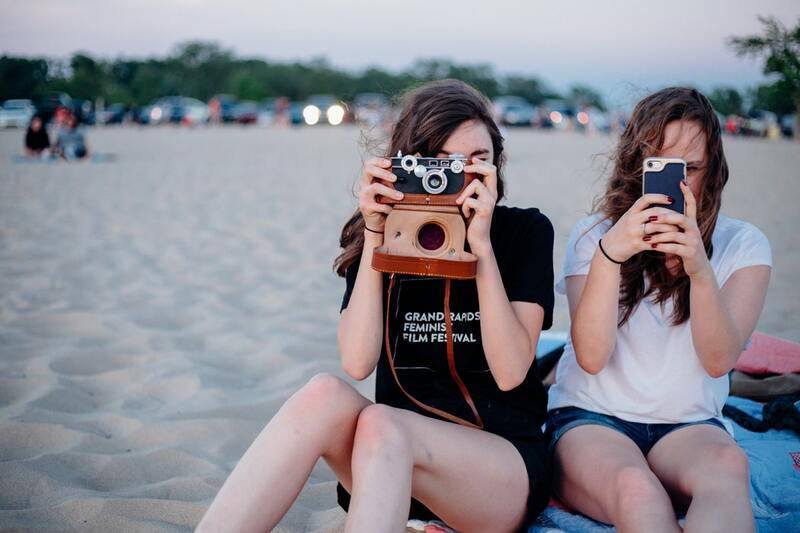 You can plan that graduation trip or weekend getaway with your friends, even if you don’t have tons of money to spend. Here are 5 summer vacation ideas for college students in the US. 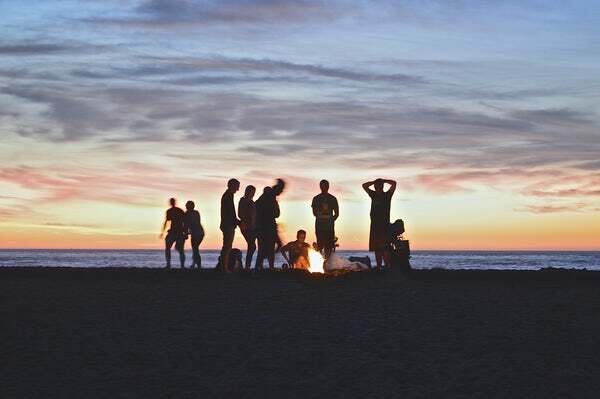 Take a camping trip with your friends for a getaway that everyone can afford. And the best part? You won’t even have to travel far. Every state has national parks you can take advantage of for a short road trip. Check out the rules for the park you want to visit because each one will vary on the their rules and pricing. I’ve gone camping for as little as $3 for a 3-day parking permit! Of course, major parks like Yellowstone can cost between $30-50 for a parking fee, but split between a group of friends it’s still way cheaper than booking a hotel or cabin. Borrow a tent or invest in a lightweight tent, like this Amagoing tent (it fits up to 4 people). Tents can get pricey, but if you’re not a serious camper there’s no need to invest in an expensive option. You don’t need much to enjoy the camping experience. Just being surrounded by nature and relaxing with your friends is enough to refresh you from a long semester. Chances are, even if you live a major city you’ve never experienced everything it has to offer. It’s easy to put off local activities when you tell yourself you can just visit on another day, or maybe the novelty of some attractions wear off when they become overrun by out-of-towners. Afraid some well-known tourist spots might be too expensive? Don’t worry, most attractions offer student discounts. Looking for some excitement with your crew this summer? Go on a hike! Hiking makes an awesome day trip. It’s also an incredible workout…made even better by the fact you barely realize you’re working out. Hiking is practically free. The only tools a beginner needs to bring along are comfortable shoes, water, snacks, and sunscreen. Research the trails in your area. You might be surprised to discover there are scenic hiking spots right in your backyard. Plan out your route ahead of time to convince your friends to join you on the trail. Some of my favorite memories from college are linked to roads trips my friends and I took, even if it was just overnight or a 2-day getaway. You find new places you probably wouldn’t discover otherwise. Spending hours in a car encourages bonding and fun conversations. You have the opportunity to become more spontaneous. Still seems expensive? It doesn’t have to be a month-load road trip across the country. There are plenty of destinations in every region. Your road trip can be in your own state or just a few hours down the road. If there’s a group of you, pitch it on a hotel room. If you’re traveling with one friend? Cut costs by camping out in your car with an air mattress that inflates to fit across the backseat of a car. I used this air mattress for a road trip through Colorado and we loved it. Just keep in mind one thing. While last-minute decisions and stops along the way are part of the action, you should at least map out some road trip destinations in your region first. 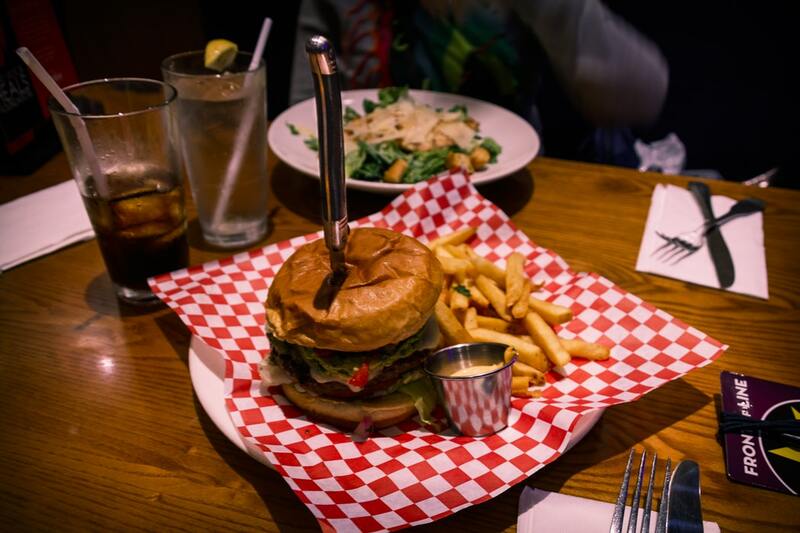 Who doesn’t love good food? Plan a local “cheap eats” food tour this summer for a cheap trip. You can make one big run of it or spread it out over the summer. A good friend of mine loves the TV show Diners, Drive-Ins and Dives. We made it a point to try as many food destinations from the show as possible in our area a couple of summers ago. Most of them were totally new to us and it felt good to support mom-and-pop restaurants. Guy Fiere has a bestselling book series based on his show. This edition of Diners, Drive-Ins, and Dives is great to have on hand for traveling–the print version comes with a pullout map of the US that features every restaurant location. Do you feel the books is always better than the adaptation? Books have always been a source of inspiration for Hollywood. 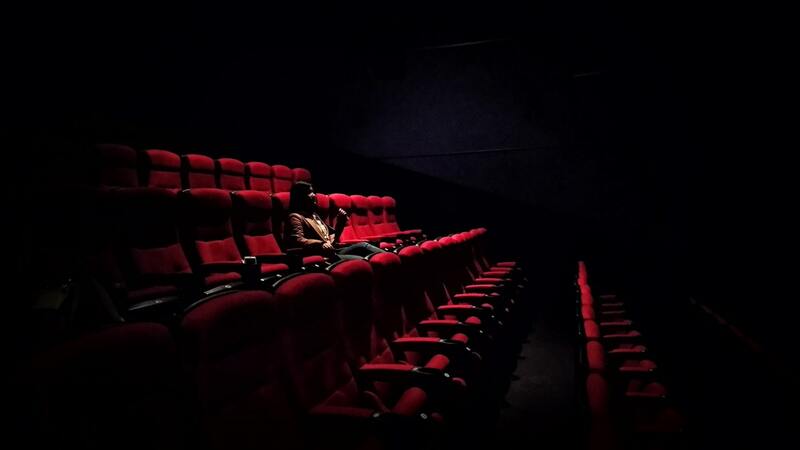 However, book-to-screen adaptations have exploded on the screen lately. In movies AND tv shows. Your favorite character on that new show you’ve been binge-watching? Their story might have started as a novel first. And it’s always fun to watch that story come to life…even if you like the book better. If you’re on the lookout for some summer reading material, here are 5 upcoming movies based on books to add to your list. Check them out before they hit the theaters this year. 15-year-old Bee lives in Seattle with her unconventional family. Bee is a straight-A student and considers her mom, Bernadette, to be her best friend. 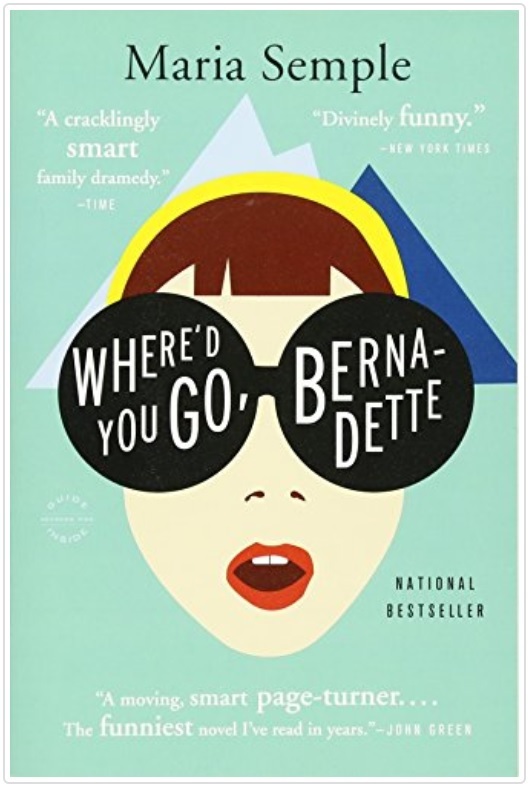 The family is in the middle of planning a vacation to Antarctica when Bernadette suddenly goes missing. This quirky story is told through the eyes of Bee, who is determined to find her mom. The author explores the use of emails, text messages, letters, bills, and medical reports to narrate the story alongside Bee. Want to hear how the mafia emerged? 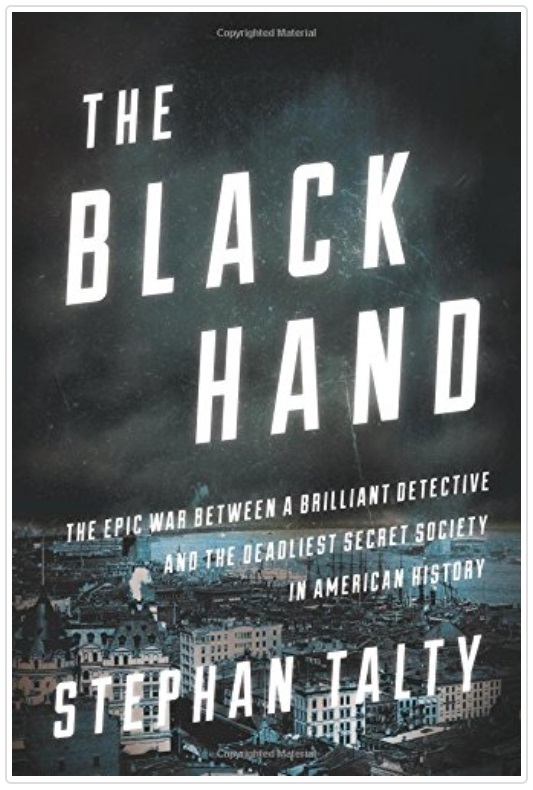 The Black Hand is based on the true story about the beginning of the mob. It dates back to 1903, where there was a clash between Italian and Irish immigrant in New York City. Even though the book offers a ton of historical context, it reads like a powerful fiction novel. I have to admit, I can’t wait for this one to hit theaters–if the film is anything like the book, it’s guaranteed to thrill viewers. This international bestseller is perfect as a beach read. Especially if you’re interested in fashion…there are a TON of designer names dropped in here. The book follows Nick and Rachel, as their two-year-long relationship is put to the test by Nick’s family. 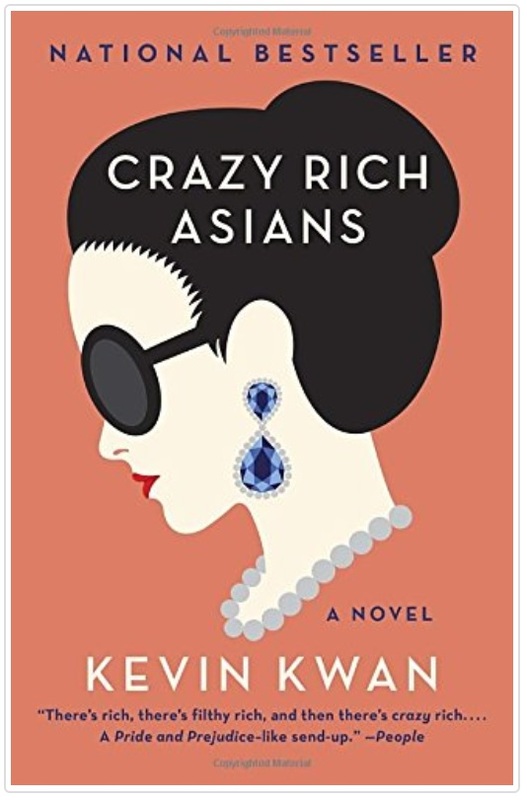 They travel to Singapore to visit his elite, wealthy family and what follows is a satire of the mega-rich lifestyle in Singapore. However, the movie version is also drawing a ton of buzz due to it’s all Asian-American cast (which is a first for Hollywood). Most of us struggle through the beginning of adulthood because we’re overwhelmed with the number of choices in front of us. 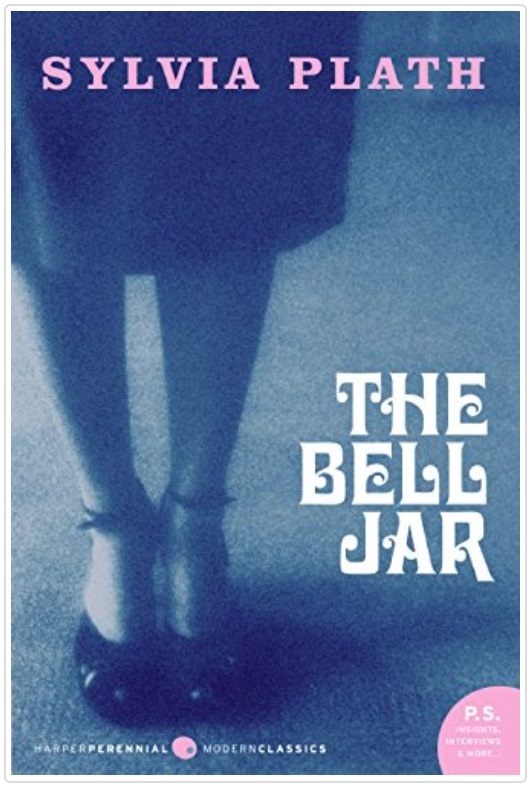 This classic novel makes this aspect of entering life relatable, whether you’ve ever suffered from depression or not. I read this book during high school–and plan to revisit it this year before the movie release–and many years later the vivid language still stands out in my mind. 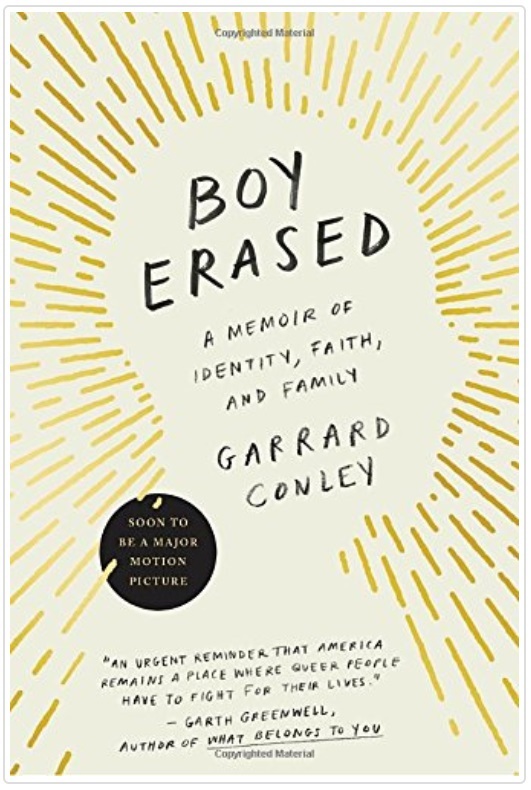 This compelling memoir describes the ordeal Garrard Conley endured after he came out to his parents at age 19. Born in rural Arkansas, Garrard is the son of a Baptist pastor and was essentially raised in the church. His parents pressure him to a gay conversion therapy program, rooted in their church beliefs. If he doesn’t complete the program? He’ll lose everything he’s known in life, including his relationships with his friends family. And it’s tough to find the time to cook. Personally, the last thing I feel like doing after coming home from work is making a big dinner–but I do want to eat! And this often leads to takeout or convenience meals that probably aren’t that healthy…. Wouldn’t it be great if you could cook a delicious dinner AND still have time left to enjoy the rest of your evening? I’ve tested out recipes from multiple cookbooks in search of quick and healthy recipes that can fit into any lifestyle. Want to stop letting your busy schedule get in the way of cooking? Here are 8 must-have cookbooks for multiple healthy diets. You’ve probably heard the keto diet is all the rage right now. 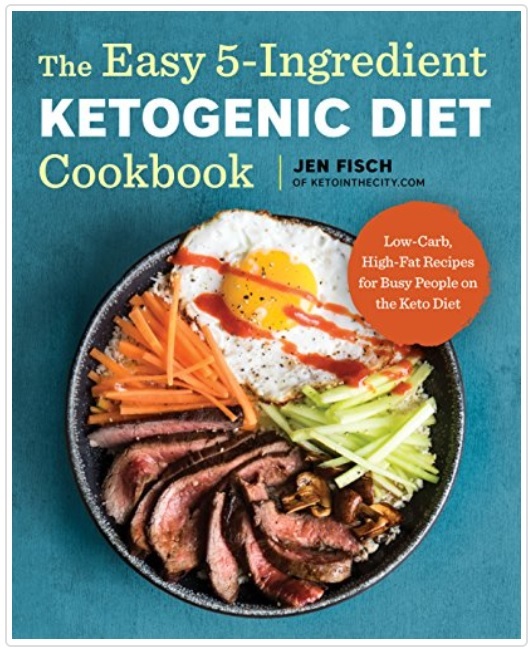 Whether you’re already eating a low-fat, high-carb diet or you’re interested in trying it out, this cookbook is an excellent place to start. I’ve tried the keto diet before, but I didn’t last long. It seemed too difficult and expensive to me. When I wanted to give it another shot this year I spent hours researching the internet. Nothing on the keto diet was consistent! That’s why I recommend this essential cookbook for easy healthy eating. The recipes I tried were all easy to execute and full of simple ingredients–meaning going keto doesn’t have to break the bank after all. Let’s face it. Cooking means cleaning up dishes…and that’s a chore most of us can’t stand doing. The less dishes, the better! 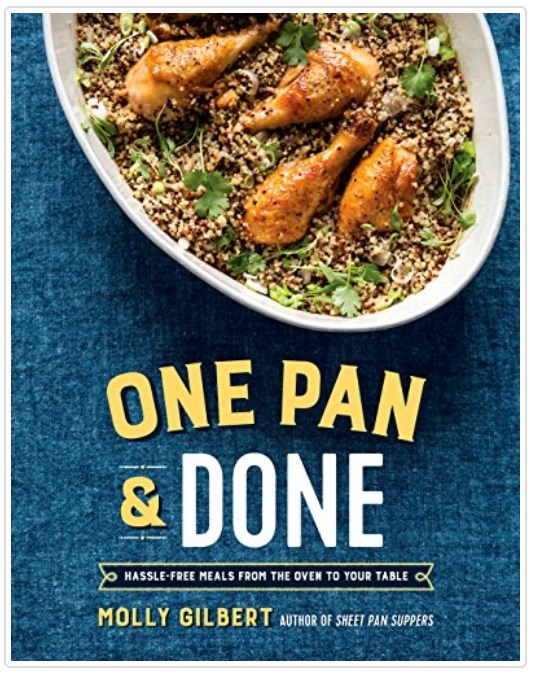 I’m constantly on the outlook for recipes that only need one dish. One-pan recipes are my personal favorite because they’re awesome for lazy, healthy home-cooking. Why? All you have to do is prep the food and wait while it transforms into a delicious meal inside your oven. In a perfect world, we’d be able to prepare dinner every night. But we all have different schedules. Work, family, and other commitments seem to come first. If you know you don’t have the time or energy to fix food everyday, this is for you. Meal prep recipes are the perfect meals on the go. This cookbook is jam-packed with useful meal prep advice. It includes: over 100 recipes for any meal, weekly grocery shopping lists, and instructions for freezing and reheating your prepared meals. 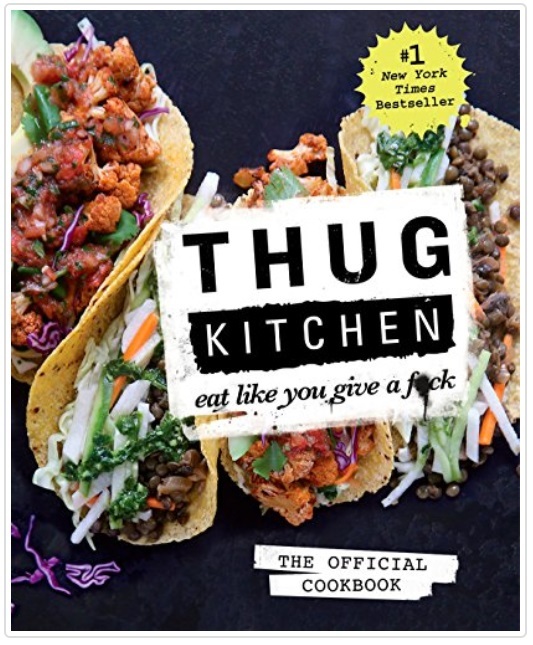 The vegan Thug Kitchen cookbook hit the #1 spot in the New York Times Bestsellers back in 2014–and it continues to be wildly successful today. This cookbook is accessible to everyone. It doesn’t matter if you’re a beginner cook or a pro in the kitchen. Based on the popular Thug Kitchen blog, you’ll find mouth-watering recipes for the plant-based diet inside the cookbook. Even if you’re not vegan. 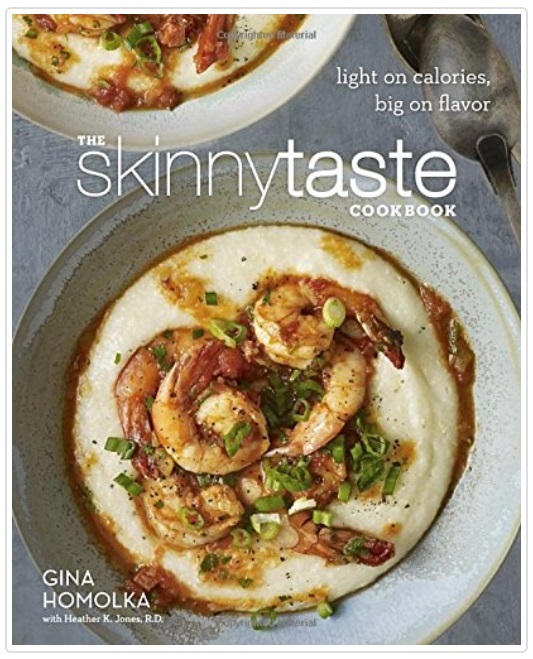 If you follow food blogs at all, you’ve probably come across Skinnytaste. If you haven’t? Prepare to fall in love with this cookbook. I’ve tried tons of recipes from her cookbook and not a single dish has been disappointing. Gina takes her favorite meals and “lightens” them up to make them healthier–but you’d never know it from the flavor. She even has a recipe for chocolate brownies made from black beans. I was skeptical, but they were rich and yummy…with no hint of beans! My coworkers gobbled them up and were in disbelief when I confessed the primary ingredient was beans. 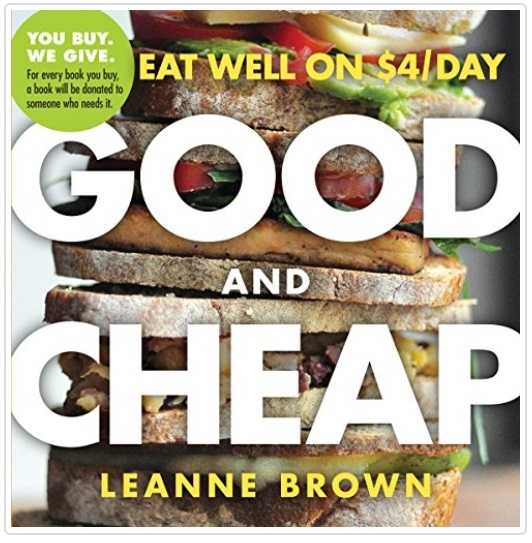 Leanne Brown crafted this cookbook for people on a strict food budget. Namely, those who have to survive on food stamps for $4 per day. However, the book is a must-have for healthy food in ANY kitchen. 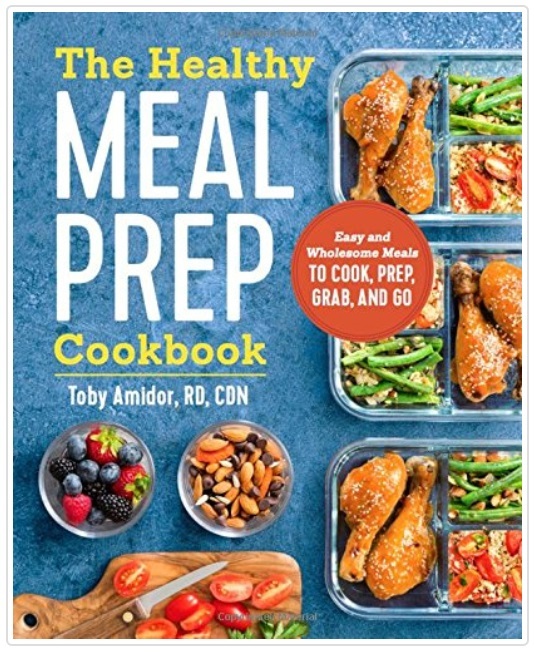 Whether you’re a college student, young adult, or feeding a family on a tight budget–this book will change your view on how to prepare healthy, flavorful meals. Even better? For every book purchased, one gets donated to a family in need. Check out this excellent starter cookbook. 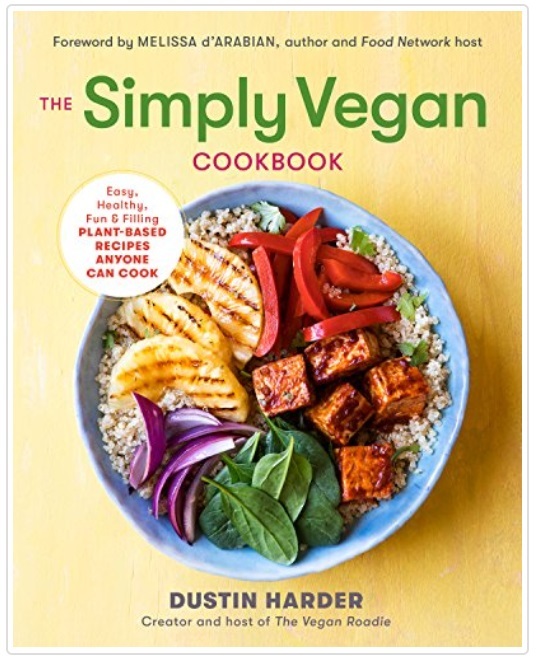 It’s for both the new vegan and the longtime vegan who is looking to make a simple recipe. In fact, you don’t even need to be a vegan to enjoy the benefits of adding in a plant-based meal into your rotation. Me? I’m not a vegan. But I do like to get extra veggies into my diet (and buying veggies can save a little money!) This simple vegan cookbook can be enjoyed by everyone. Look no further for healthy food recipes that you can get on the dinner table fast. Nearly all 150 recipes in this cookbook can be made in less than 30 minutes. 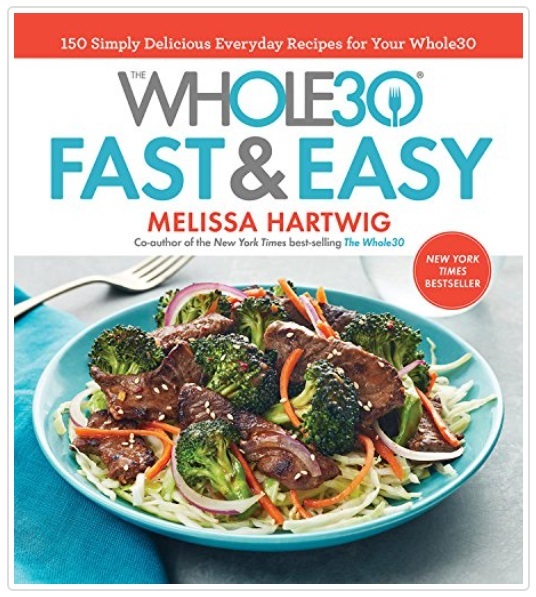 The Whole30 diet can be time-consuming, which is why Melissa Hartwig set out to create this recipe guide. She made recipes where the ingredients are easy to find and quick to make. Get ready for a rollercoaster of emotions. You see, once you wrap up that last round of finals this jumble of conflicting emotions starts to sneak up on you. It begins with a feeling of joy. There’s a sense of pride from everything you accomplished. Relief that the frenzy of the last month is winding down. Then it hits you. Suddenly, college graduation starts to feel bittersweet. After all, you’ve just spent the last four years surrounded by a close group of friends and professors to guide you along the way. Maybe there’s still a summer internship to wrap up or an extensive job search to begin. Either way, the transition from college into the real world can feel pretty overwhelming at times. 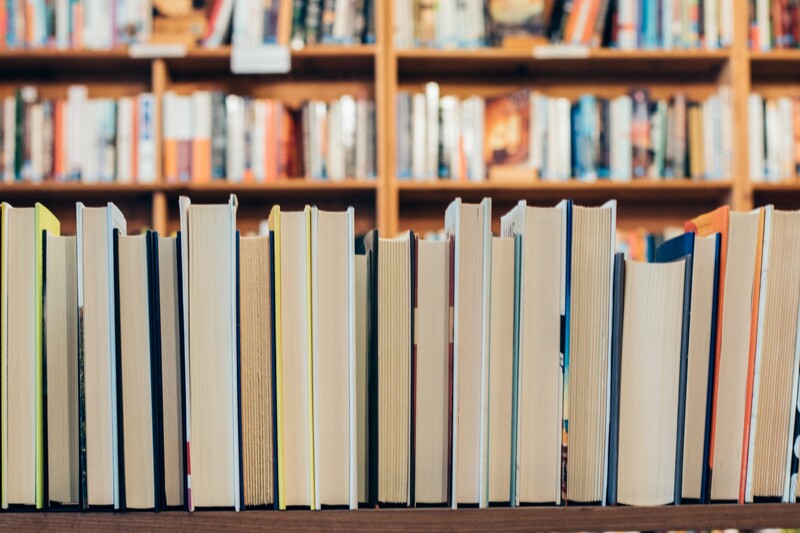 Whether you’re a recent graduate yourself or know somebody trying to figure it all out, here are 7 must-read books for college grads in 2018. 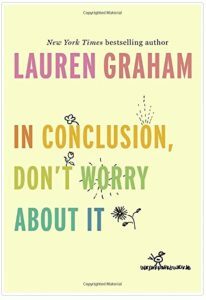 This brand new release from New York Times Bestselling author, Lauren Graham, offers life lessons for new graduates on transitioning to adulthood, chasing your dreams, and the significance of what it means to live in the present. The beloved actress from Gilmore Girls gave a commencement speech at a high school graduation in her hometown; she expanded her well-received speech into this book. It makes a terrific graduation gift, as the short and sweet read makes it easy to digest the advice inside. 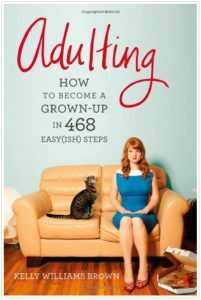 This entertaining life-survival guide is jam-packed with quick, humorous tips to help you get through the awkward period of first becoming an adult. 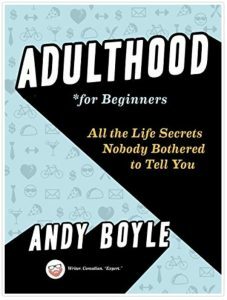 Comedian Andy Boyle writes in a conversational tone that’s fun and easy for readers to understand. After picking up this book on a whim, I discovered it was surprisingly relatable. It felt like the perfect self-help style for people who normally avoid a traditional book on self-improvement. Kelly Williams Brown narrates this light-hearted blueprint on navigating the adult word as a 20-something. At first glance, a lot of the advice in here might seem like common sense. However, it turned out to be full of useful reminders like how to be taken seriously at work and what to check for when you’re renting an apartment. 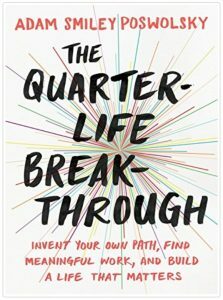 Overall, it’s an amusing read for graduates who are still in the process of figuring out how to do things alone. This wildly popular book has been on the list of best sellers since it was released nearly 5 years ago. 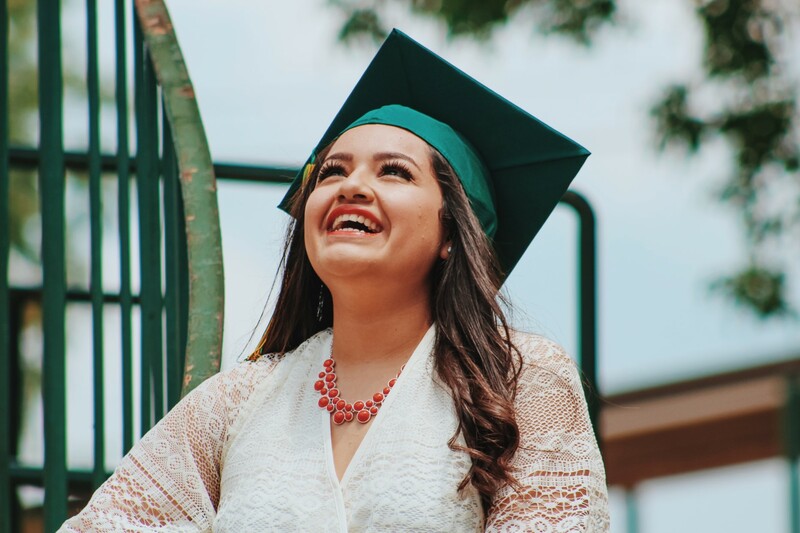 It’s less of an adulthood guide and more about how to create the life you want–whether that’s making a certain level of income or just pursuing your dreams. David Bowers wrote the crash course in over 200 life skills (to help college grads get through adulting). This modern guide features DIY repairs on everything from your kitchen to your car–including tips on how to boil an egg, how to fix your plumbing problems, and how to make your bed. It’s a little bit of everything for the person moving into their first apartment or home. 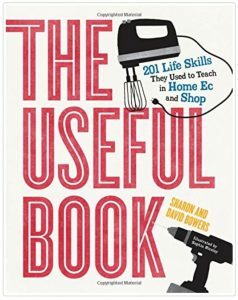 Do we really need a book on how long to boil an egg? Judging from the number of times I’ve searched for that on Google over the last few years, most of today’s graduating class probably doesn’t know the answer to that question either. 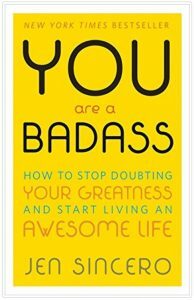 Written with loads of actionable advice, this career guide is a must-read for today’s 20-something who is in pursuit of a truly meaningful career. The author’s writing style is both motivating and inspirational—without crossing the line into cliches. College teaches you a ton. But one thing it misses out on? Teaching graduates how to find their first job in the real world. It can be a terrifying experience. 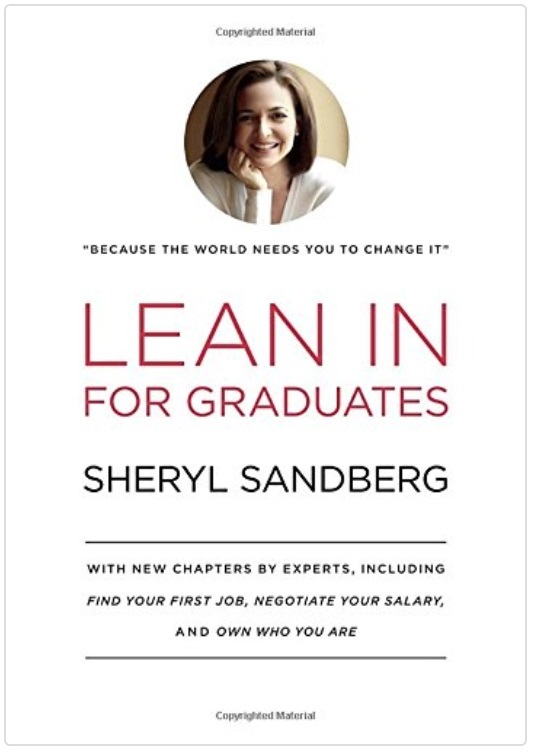 Sheryl Sandberg authored this groundbreaking guidebook for women on navigating the journey into a career; it’s loaded with advice that breaks down every step of the job hunt. You’ll find out how to negotiate a salary, write a resume, and what to say during a job interview.